Recently, i read an article about the things you need to know before you start your eyelash extensions, here shares them to you all. 1. Semi-permanent eyelash extensions are way different from temporary strip or individual lashes. 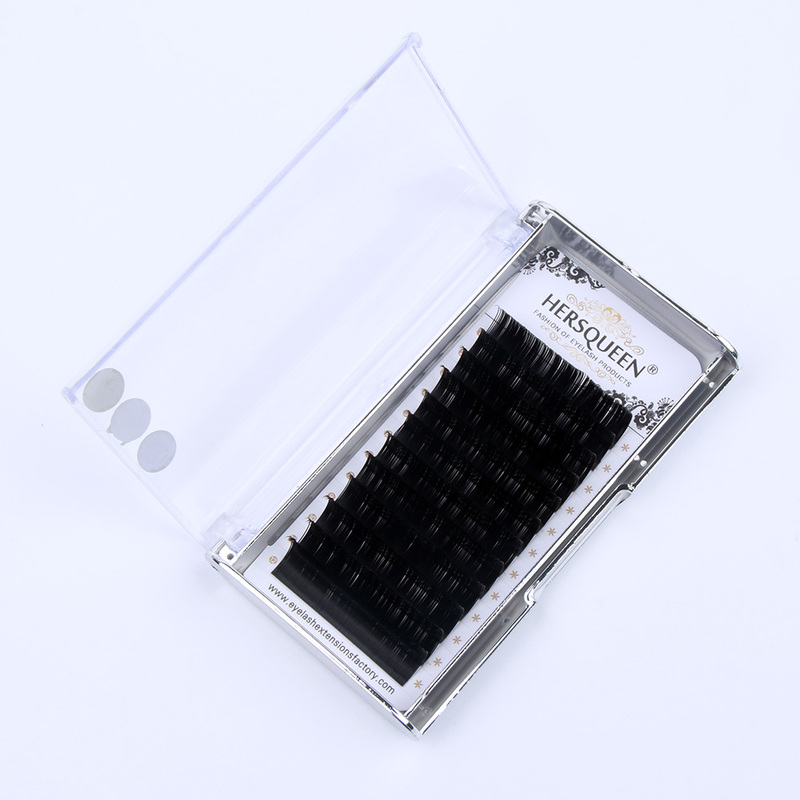 Semi-permanent ones are applied by hand one lash at a time by a technician who glues extensions on top of your actual lashes, eyelash extension technician with more than 12 years of experience, can last for six to eight weeks with proper care and remain on your natural lashes until they naturally fall out, as all lashes do. 2. 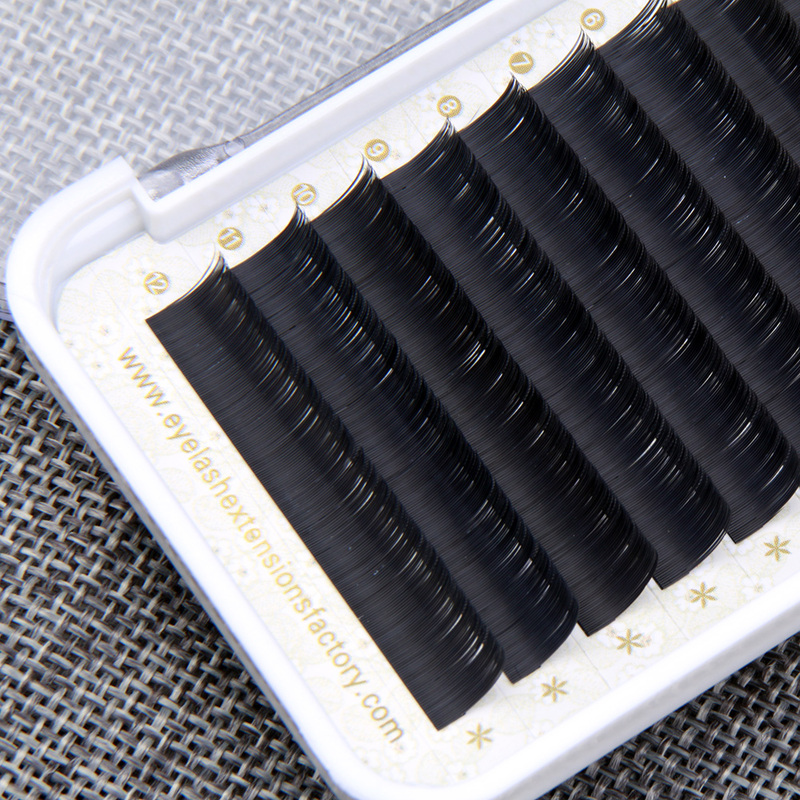 Eyelash extensions aren't a one-size-fits-all-eyes situation. 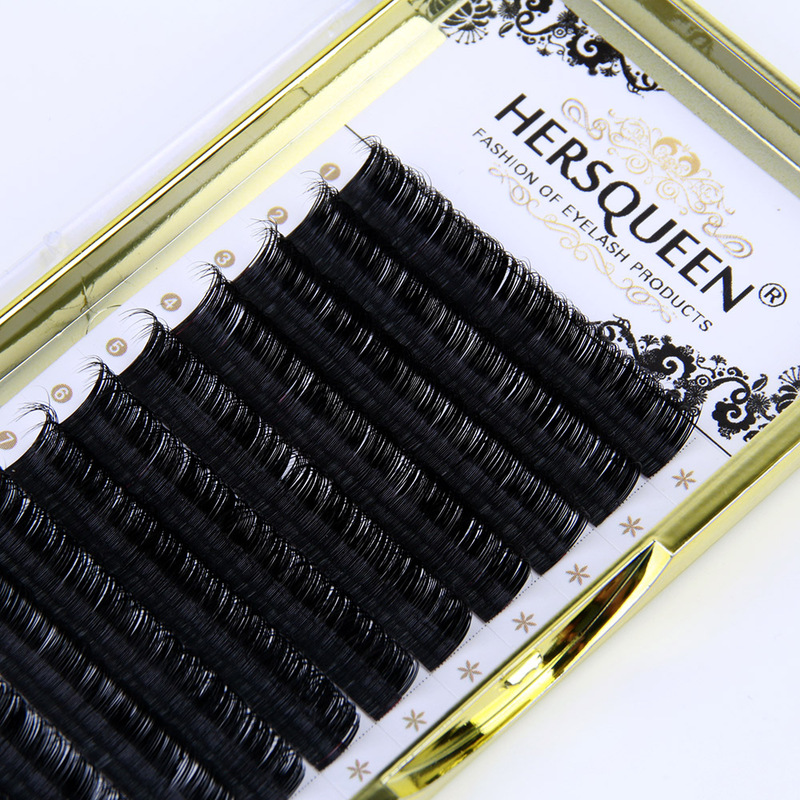 After you decide to get extensions, you have to make a whole lot of other decisions, beginning with the lash material, such as mink, silk, or some other kind of synthetic. (Mink is usually pricier, feels softer, and looks more natural; however, some synthetics, which are highly customizable, can also look and feel natural and end up costing as much as or more than mink.) Then, you'll have to pick your density (more lashes create a fuller look); curl (the steeper the slope, the more dramatic the effect); and length (a matter of personal preference, really). 3. The longer the extensions, the more lashes you'll probably need. Super-long lashes appear to spread as they extend away from your lid, which can make them look less full than your natural lashes. 4. You have to lay low for at least 12 hours after application. Most technicians will tell you not to sweat, cry, swim, or wash your face for at least 12 hours after getting extensions to give the glue a chance to dry. When glue doesn't dry, it can dissolve and invade your eyes, or vaporize in response to your body temperature. These scenarios can trigger eye redness and irritation that's unflattering and uncomfortable. Here are several things you need to know before your lash extensions, have you known that? What are Premade Fan Lashes? 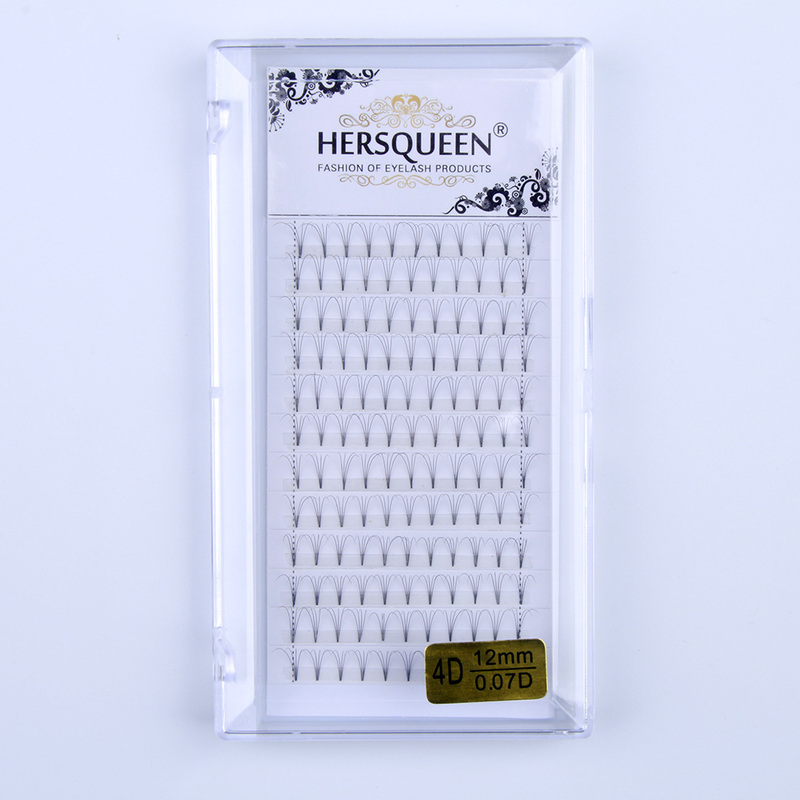 Let HERSQUEEN Lash Tell You Why Should You Choose Ellipse Flat Lashes?